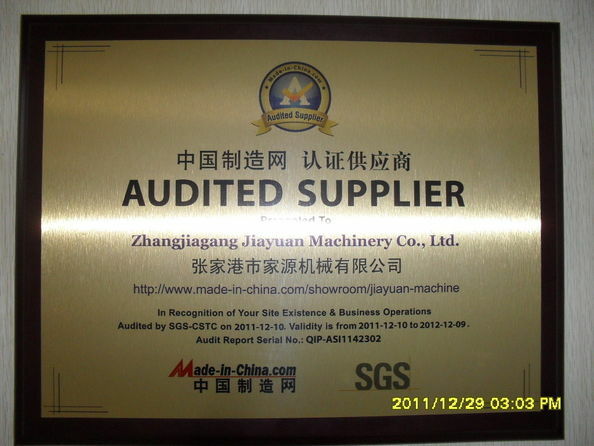 Zhangjiagang Jiayuan Machinery Co., Ltd. is located in Zhangjiagang city, which is near to Shanghai. We professionally research, develop and manufacture beverage packaging machines. We are a high technology enterprise of Jiangsu Province, and the best supplier of China beverage packaging machinery area. Since its founded 20 years ago. We are dedicated to the most advancement technology of beverage packaging machinery, and have always been conducting good up-to-date technical communication and exchange with leading Italy, Germany, France packaging companies. We have a strong technology team for beverage packaging machines’ manufacture. There are many beverage experts in our company. We provide marketing analysis, project budget, equipment technical configuration, and training for operator etc. 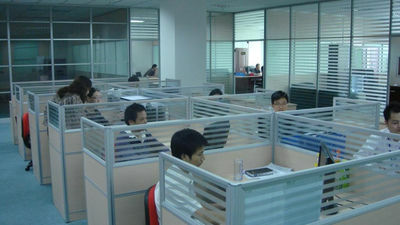 Our company established in 1997. It is a 20 years history in lighting industry as professional supplier which incorporates with industry and trade. 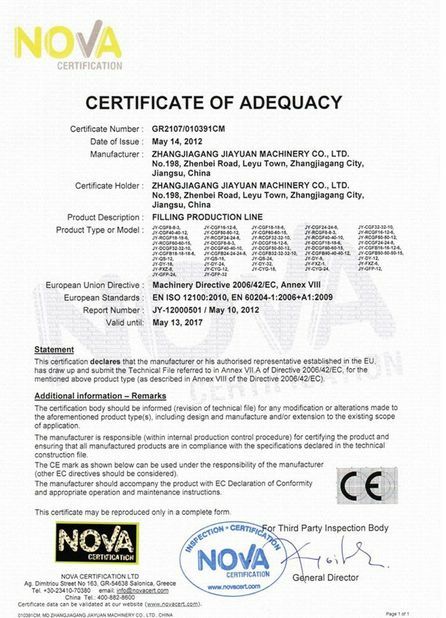 Shining Electronic currently has 200 employees, which include administrative staff 20 people, engineers 10, industrial designer 2, quality control department 8, sales and service department 20, and 140 people involve in production line as well warehouse and logistics department.